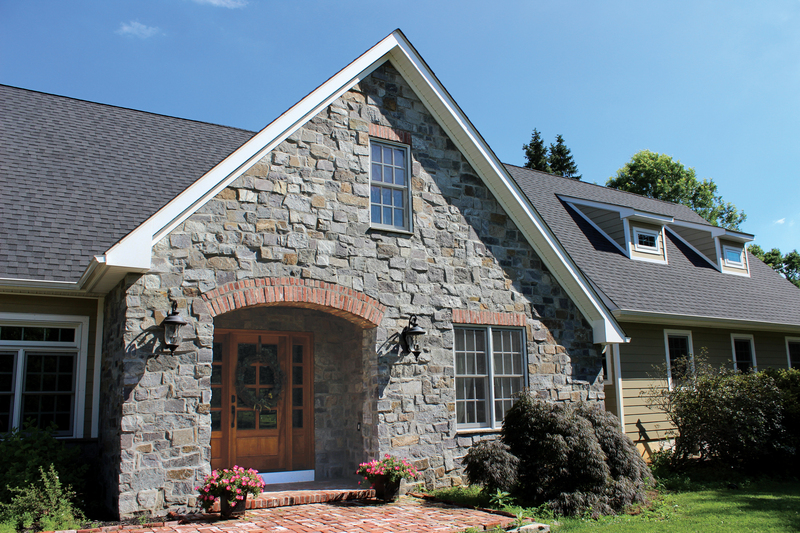 When does a home become a treasure? 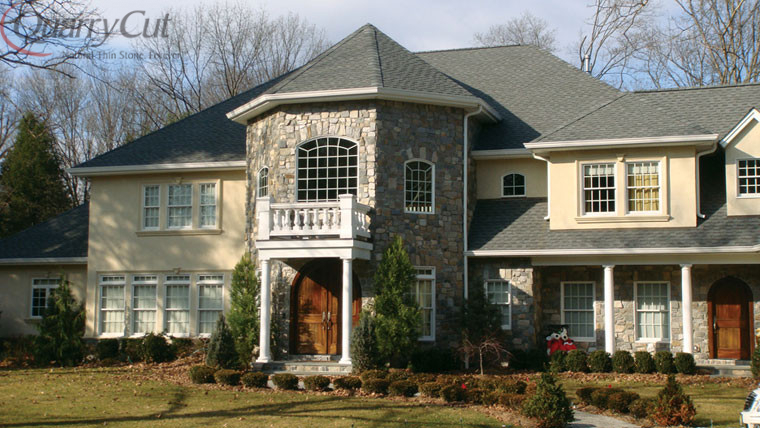 Your house speaks volumes about you – your lifestyle, tastes, dreams. 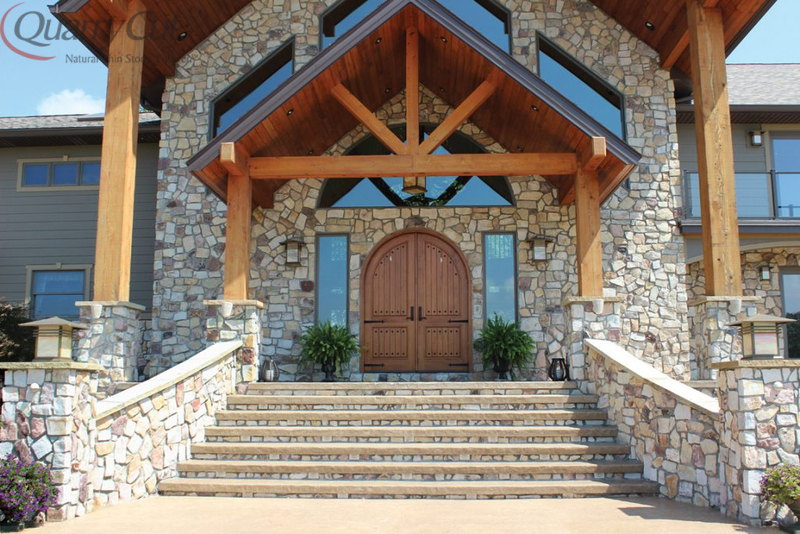 Say it with natural veneer stone. 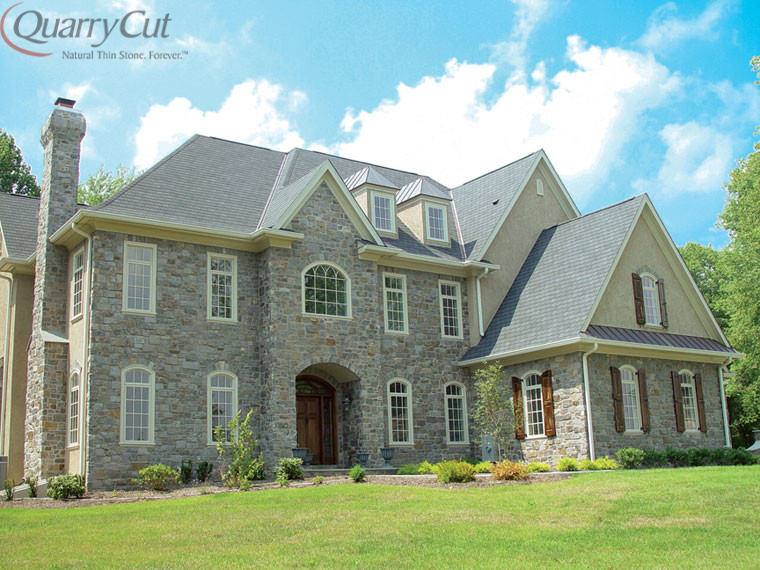 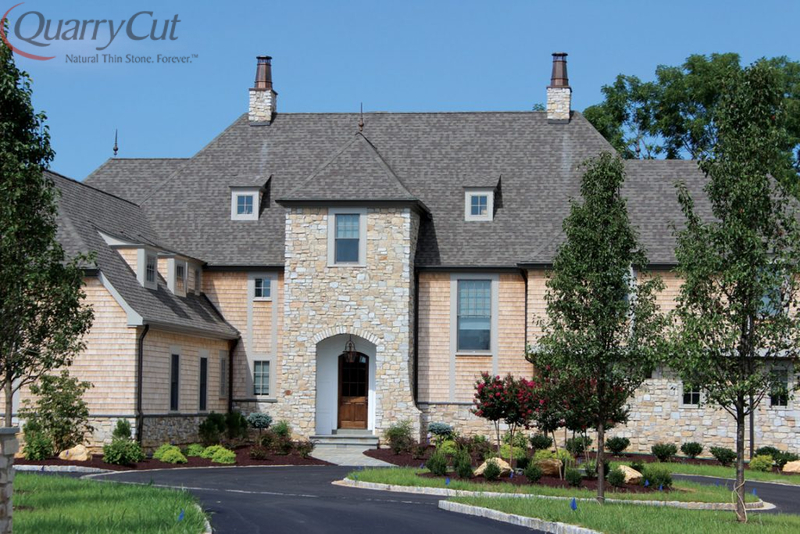 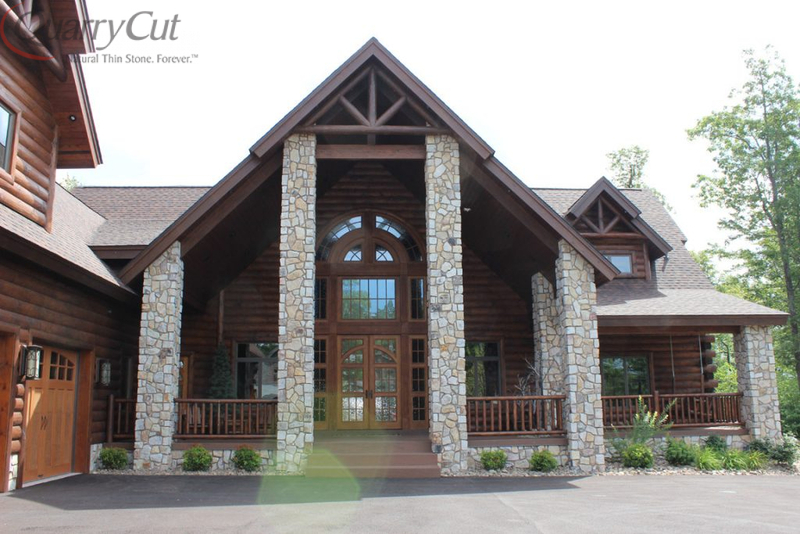 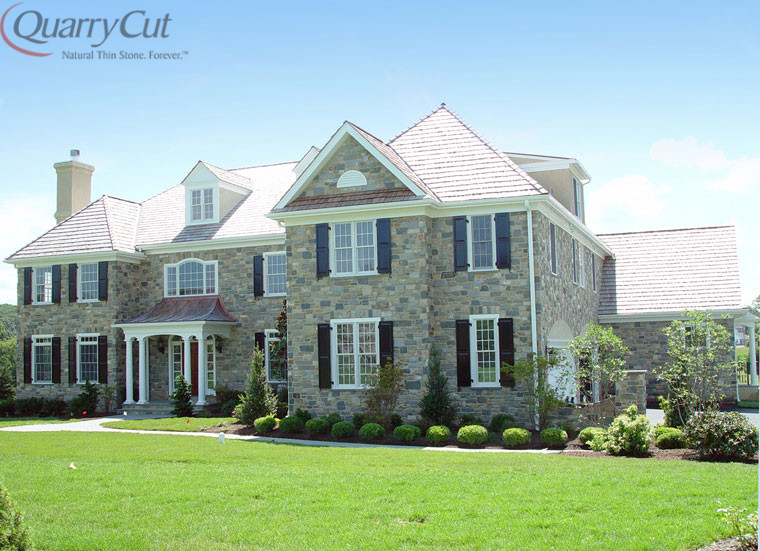 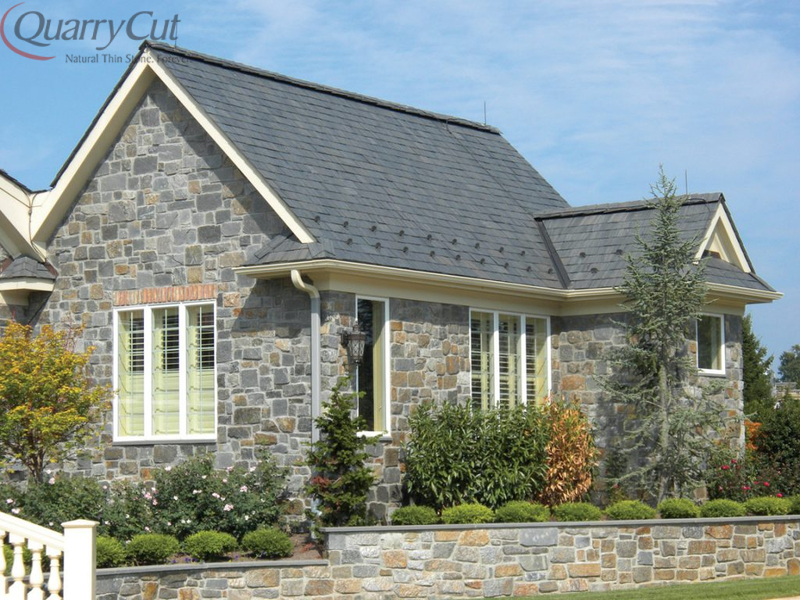 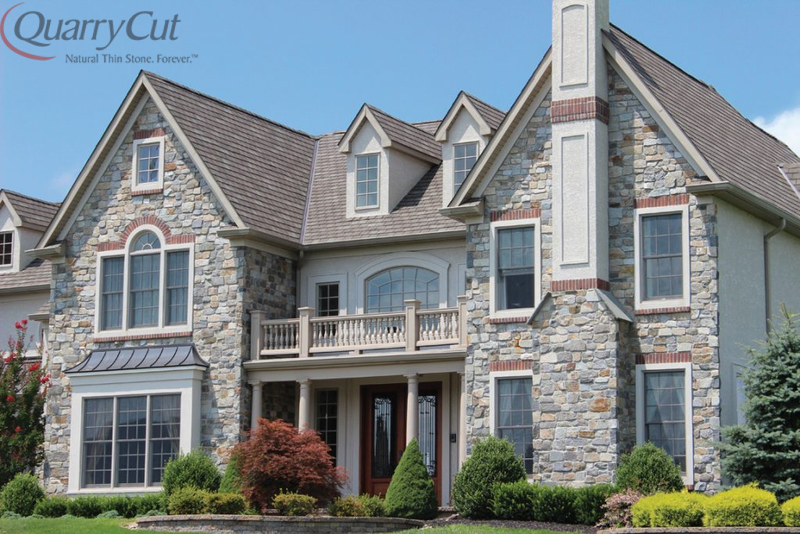 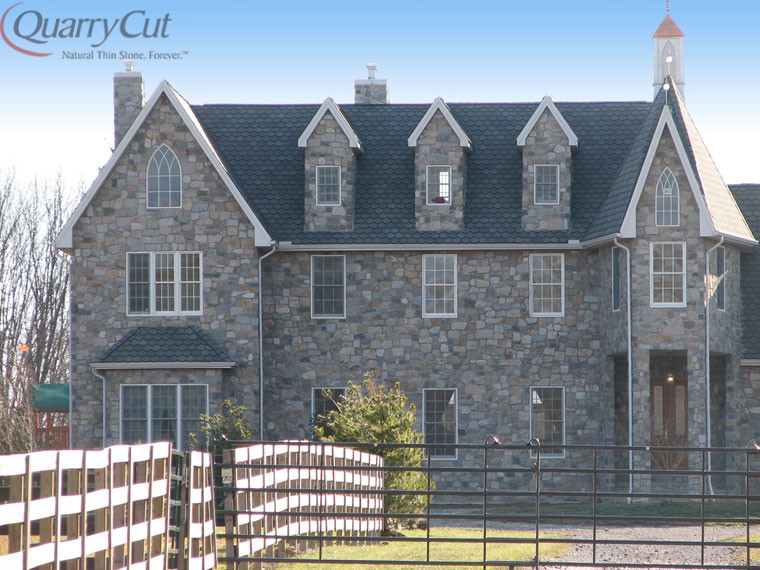 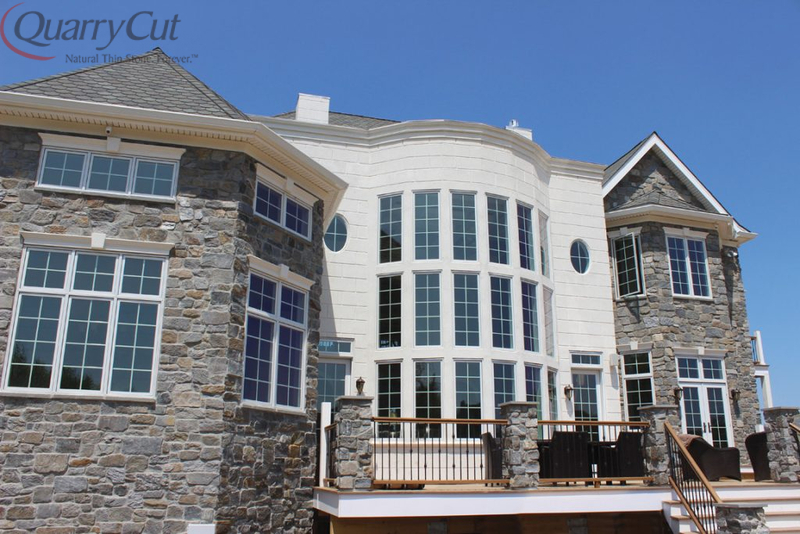 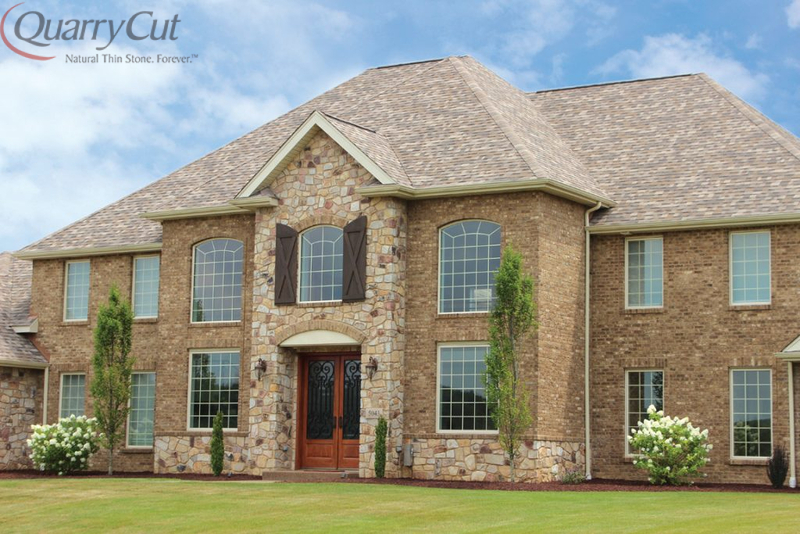 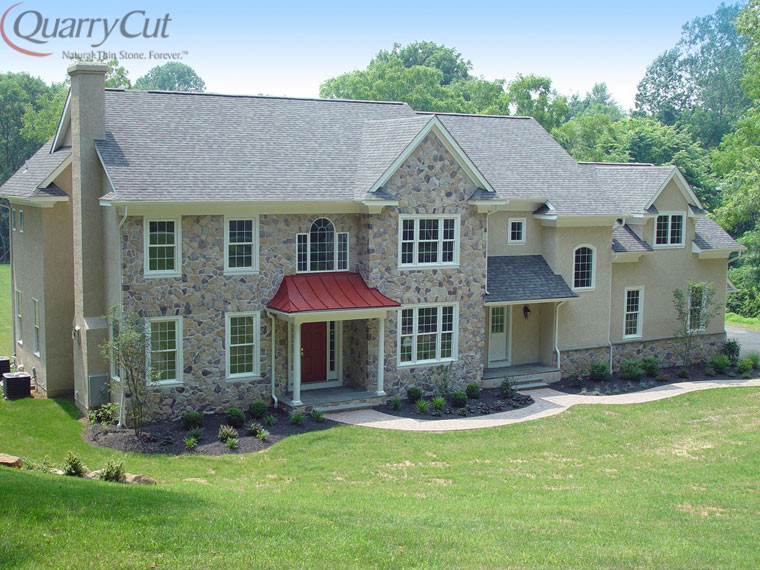 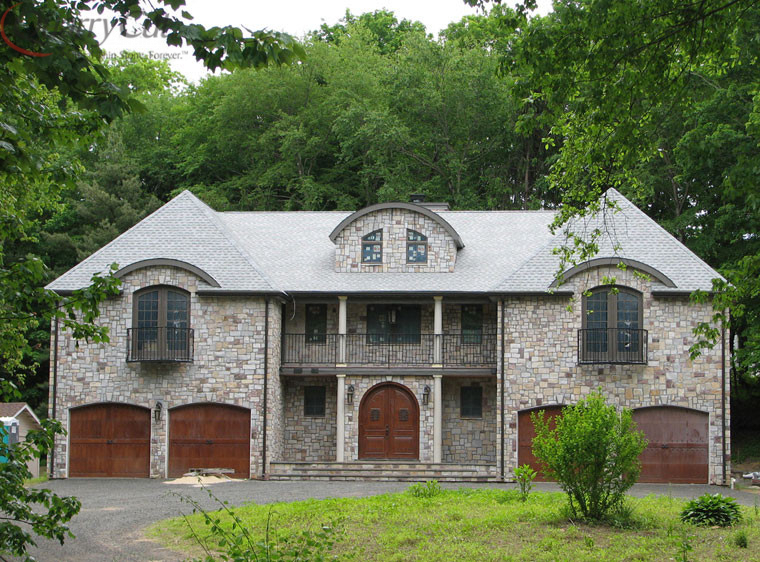 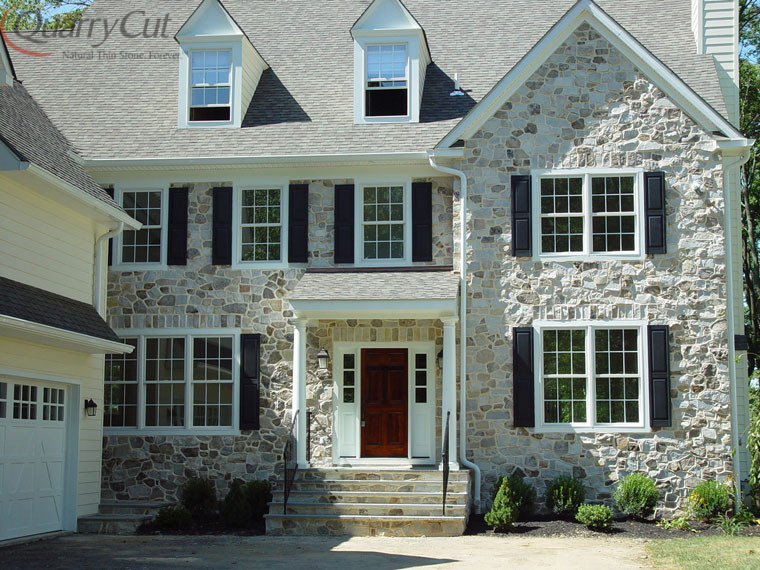 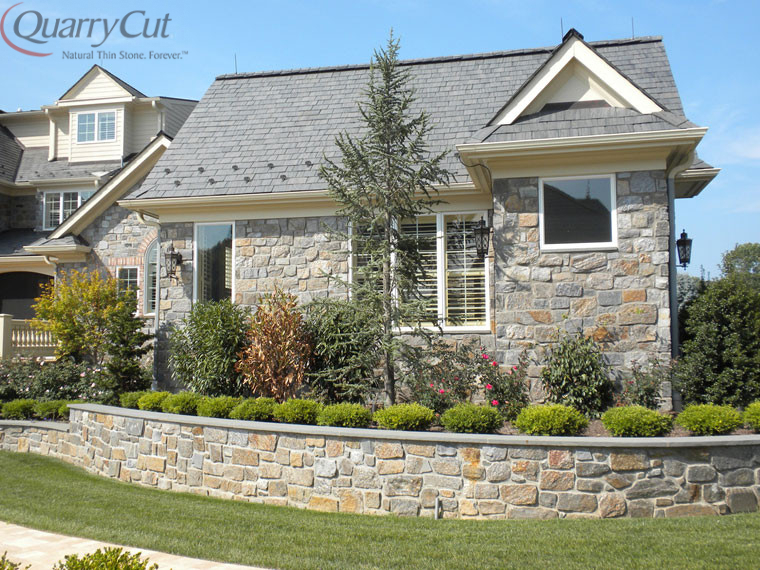 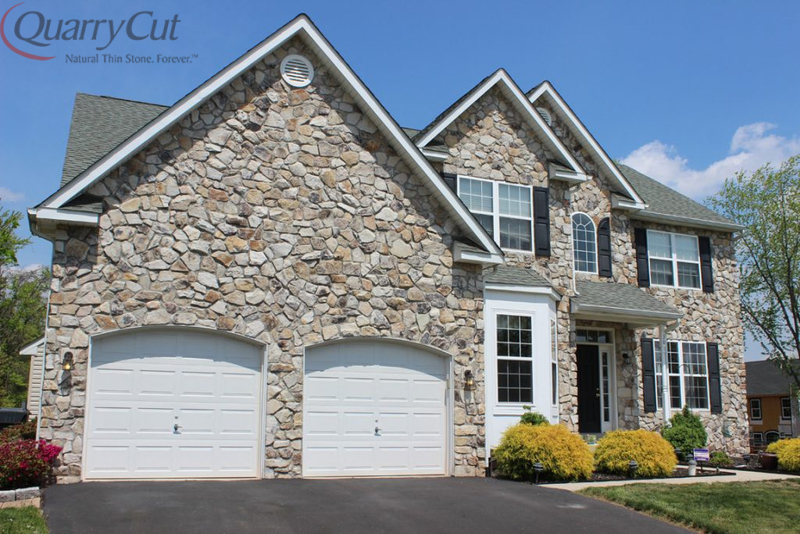 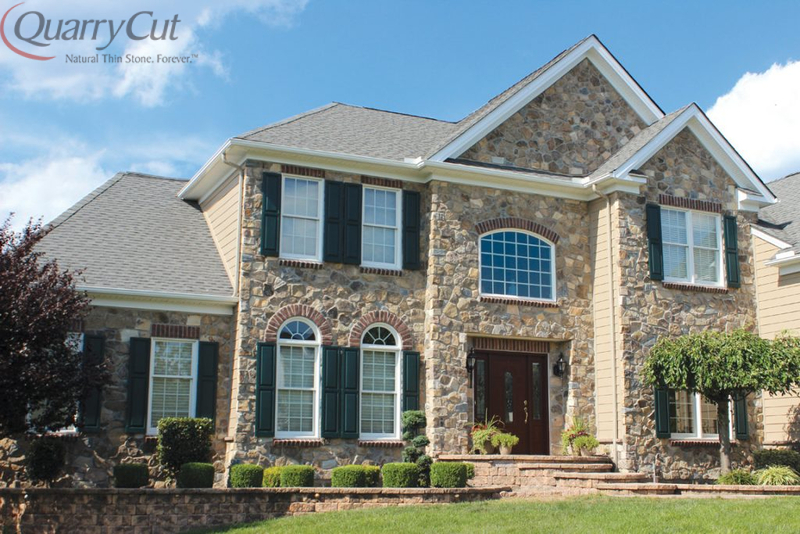 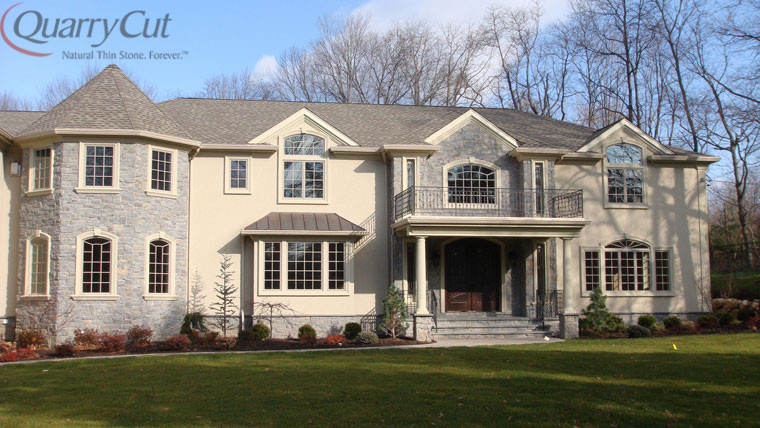 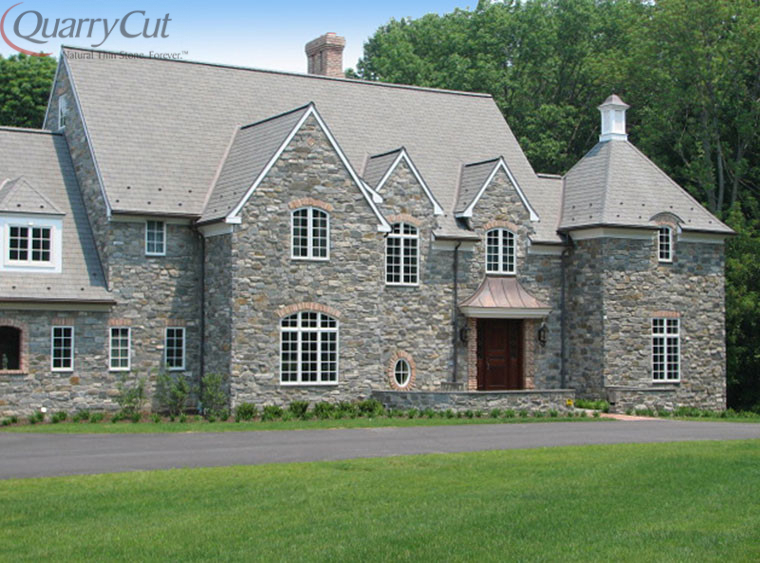 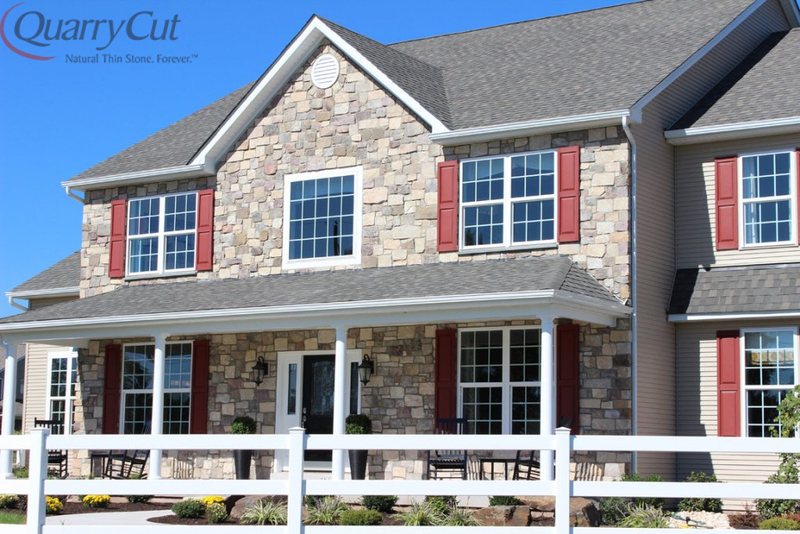 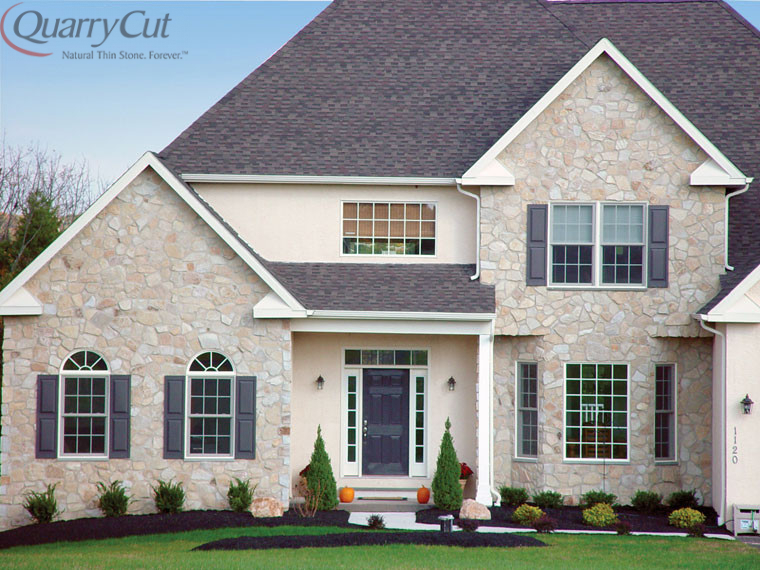 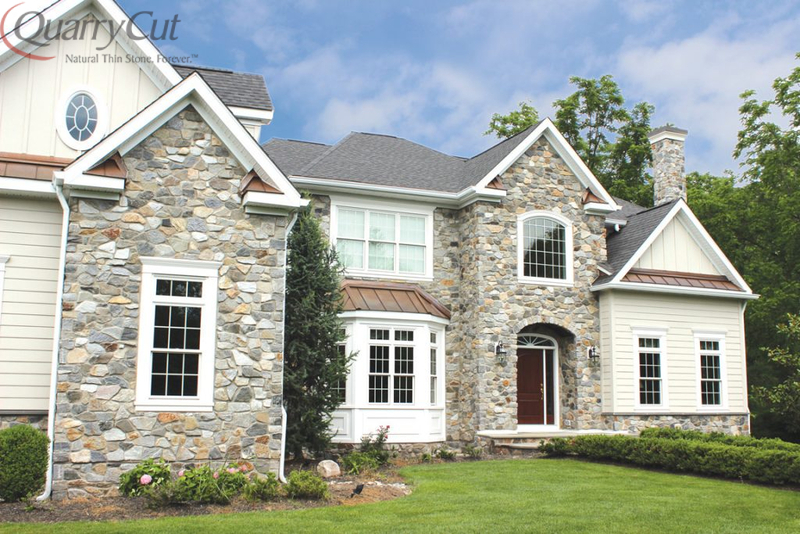 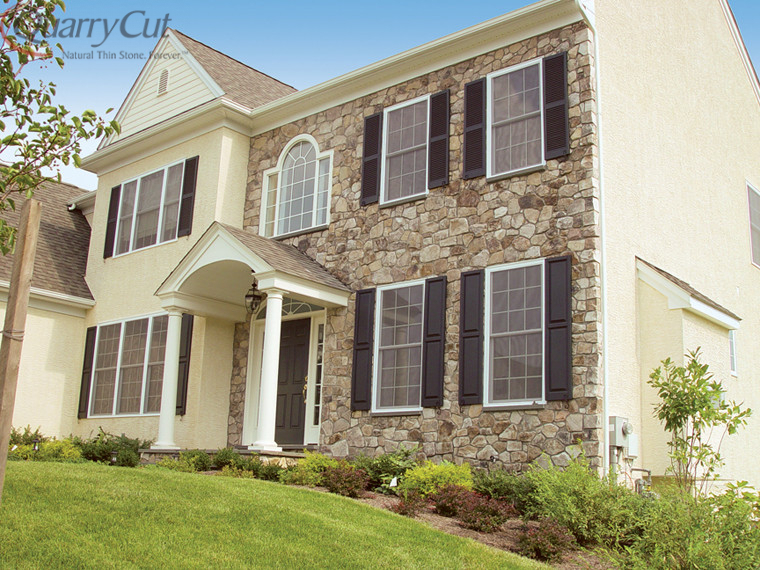 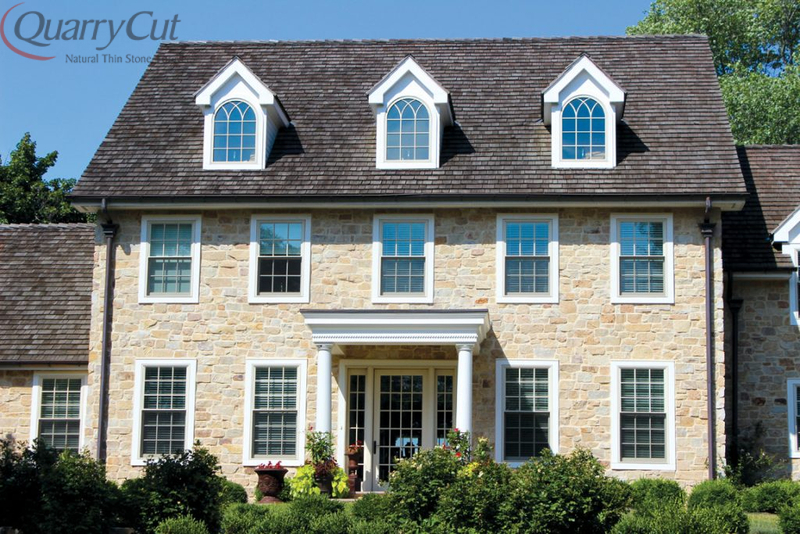 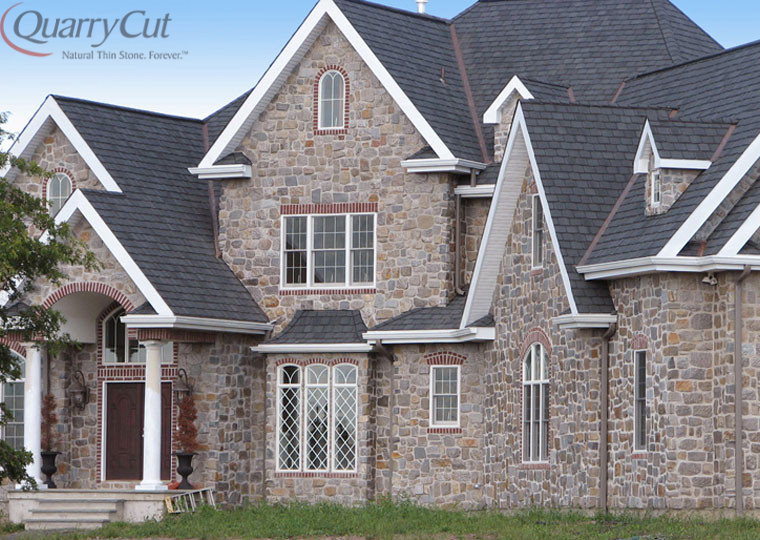 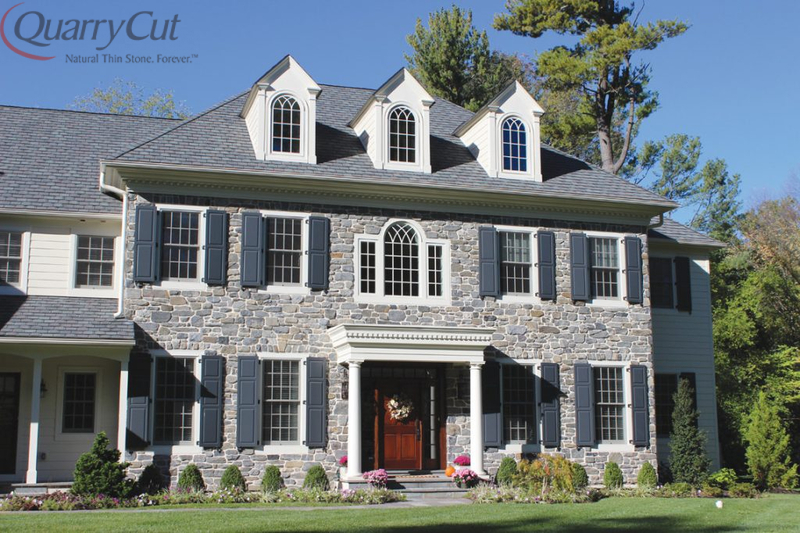 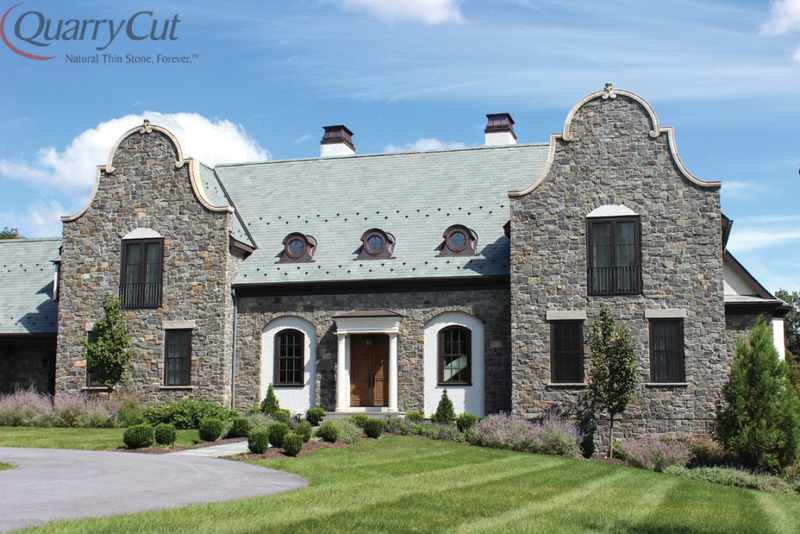 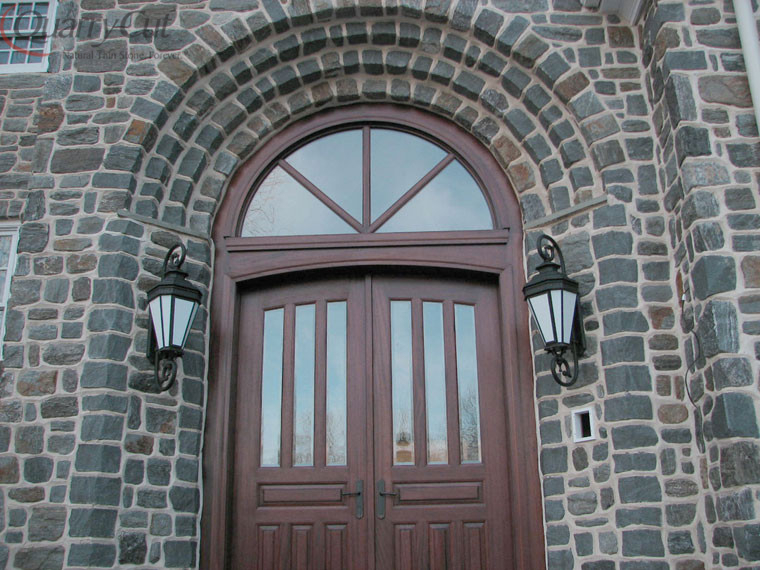 Transform an ordinary property into something extraordinary with our magnificent thin cut stone. 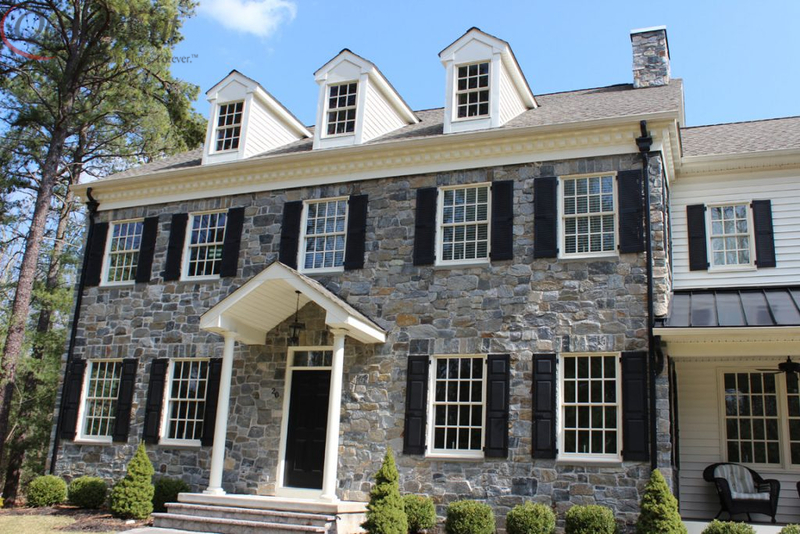 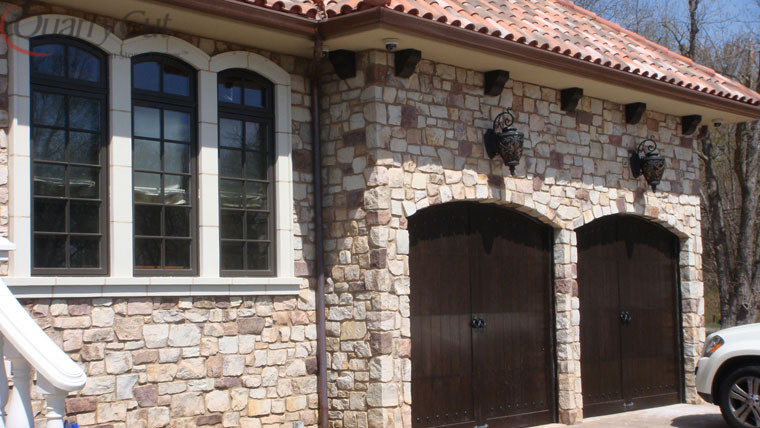 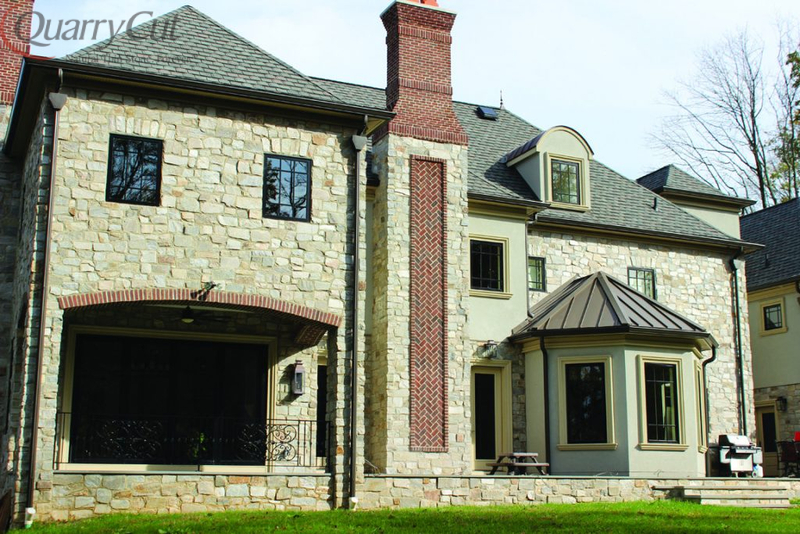 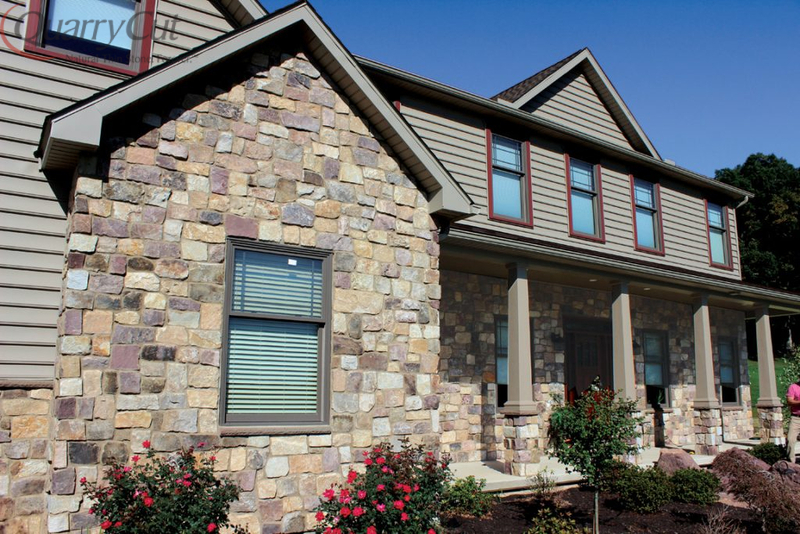 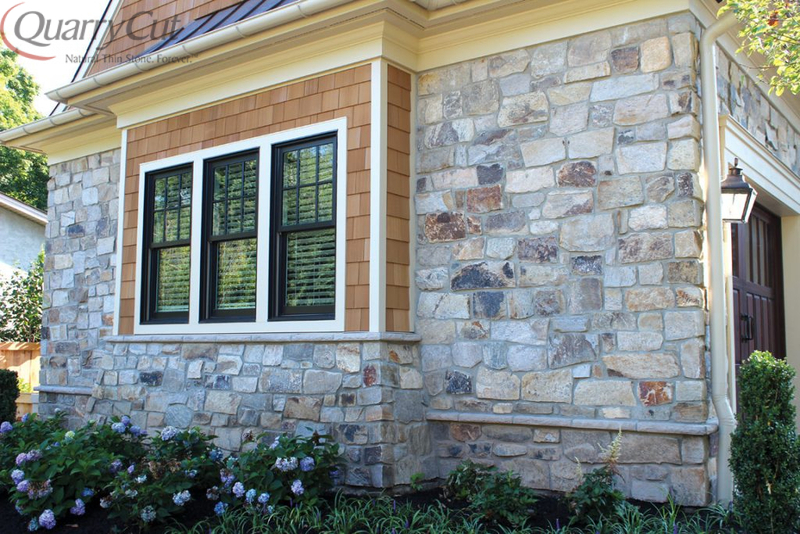 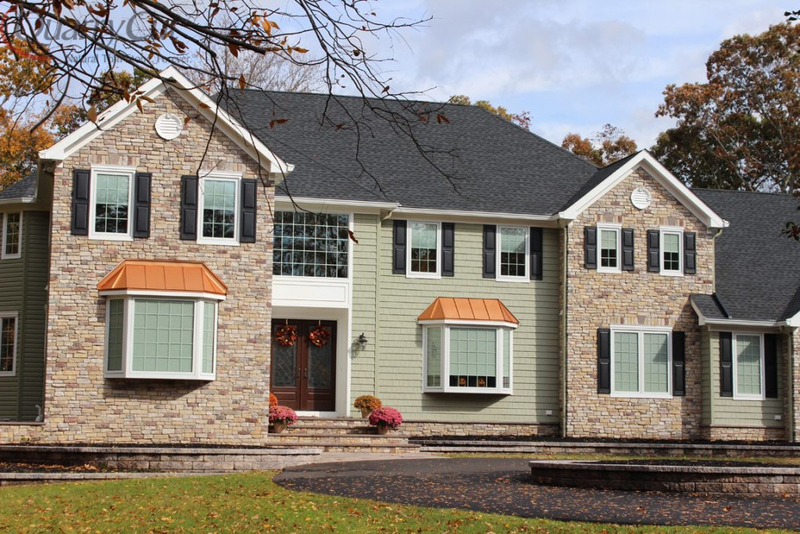 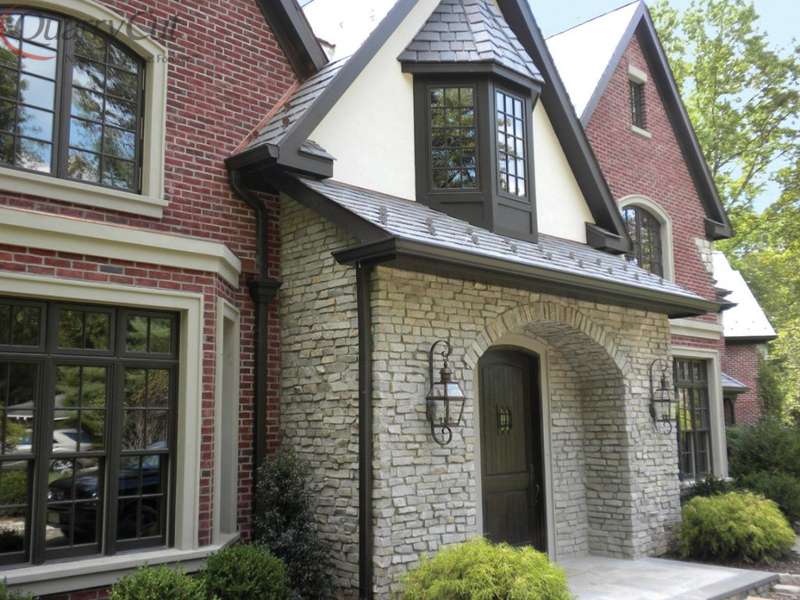 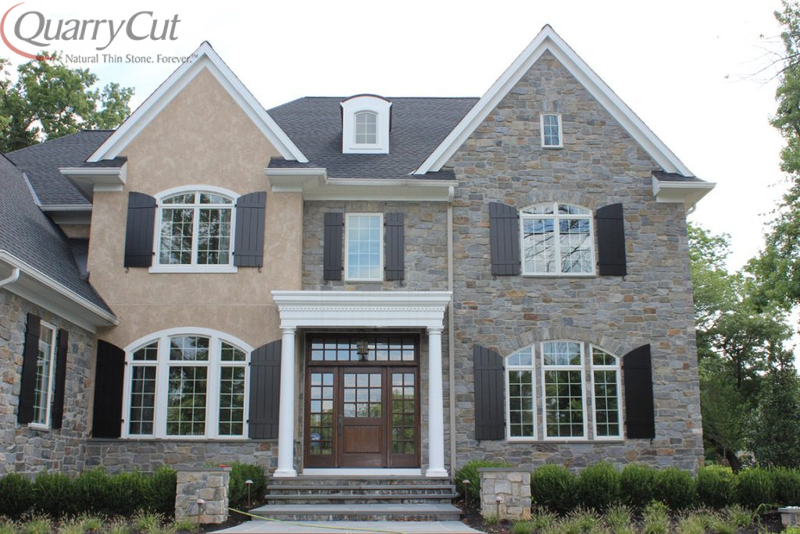 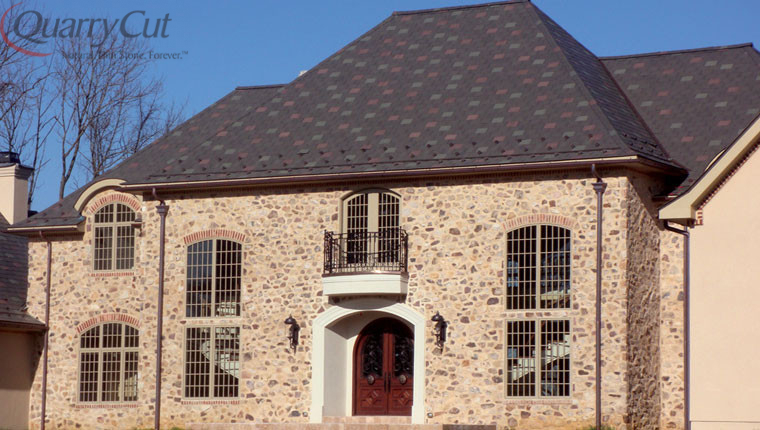 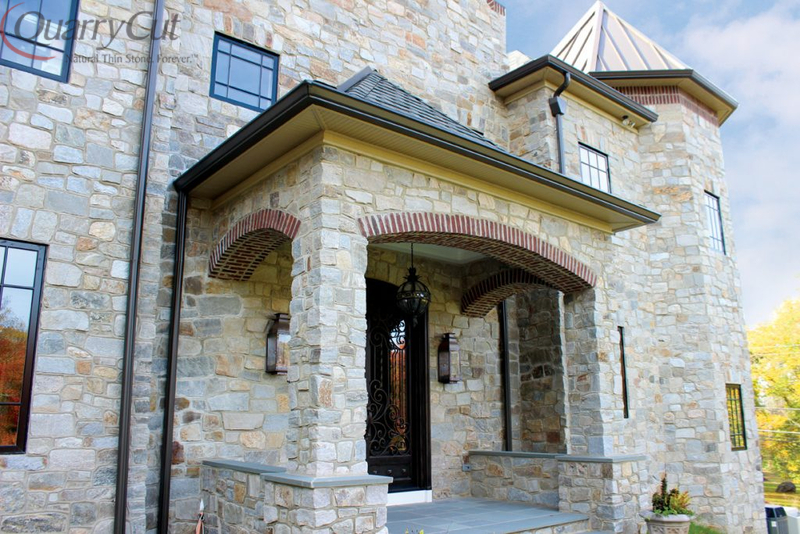 Easy to install and available in a gorgeous assortment of shapes and shades – including corners – our genuine thin stone veneer never fades and is always in impeccable style.